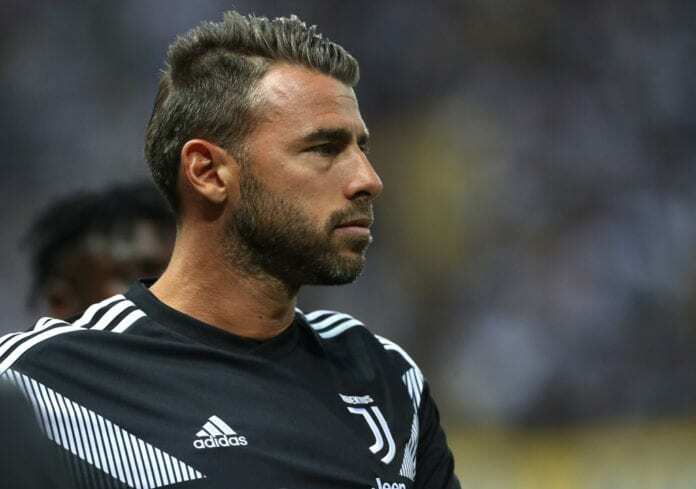 Veteran defender Andrea Barzagli confirmed plans to retire at the end of the season after Juventus’ 2-1 defeat to SPAL on Saturday afternoon. With his 38th birthday coming up in May, Barzagli has decided his time on the pitch is coming to an end following a successful 21-year playing career. Aside from a brief spell in Germany with VfL Wolfsburg, the centre-back has spent most of his days in Italy upon starting out in the Serie D at Rondinella in 1998 before eventually making the jump to the Italian top-flight four years later. Barzagli has been at Juventus since 2010, where he’s formed part of the team that’s won a historic seven Serie A titles in a row while making 279 appearances in the process. On the international stage, Barzagli was a member of the Italy team that won the 2006 World Cup and finished as runners-up to Spain in Euro 2012. Despite even winning the Bundesliga at Wolfsburg, however, the one major trophy that’s continued to elude Barzagli is the Champions League with this season now representing his last chance at winning it. After confirming his plans to retire, the Italian told Sky Sport Italia on his future plans: “I’ve thought about it a lot. “When you’re a footballer you have trouble thinking about the aftermath but because of injuries, you have to think about it. Barzagli missed out on winning his eight successive Serie A crown on Saturday after making only his third start in the Serie A this season in a shock 2-1 defeat to SPAL. “We wanted to win today, it was a shame because we played a good game, even if we suffered during the second half,” he said.